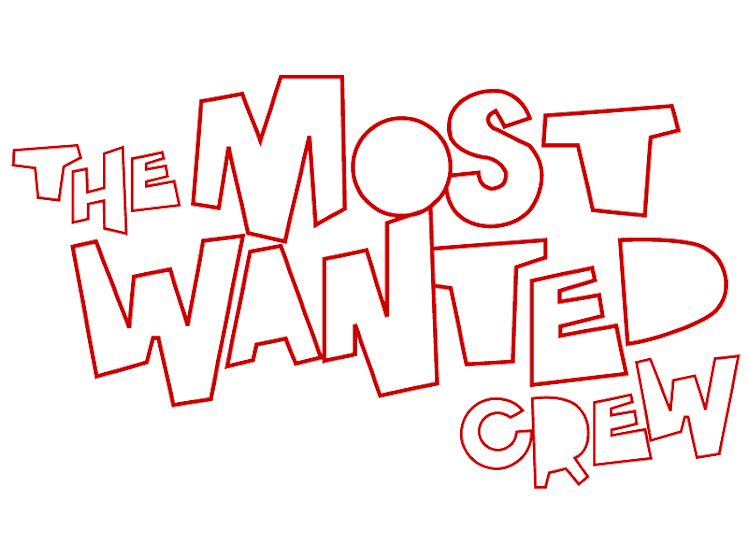 The Most Wanted Crew : Behind The Hype: BACK IN BLACK. . .AND WHITE THAT IS. Today we're coming at you with a bloody great custom by non other than Jon Paul Kaiser. 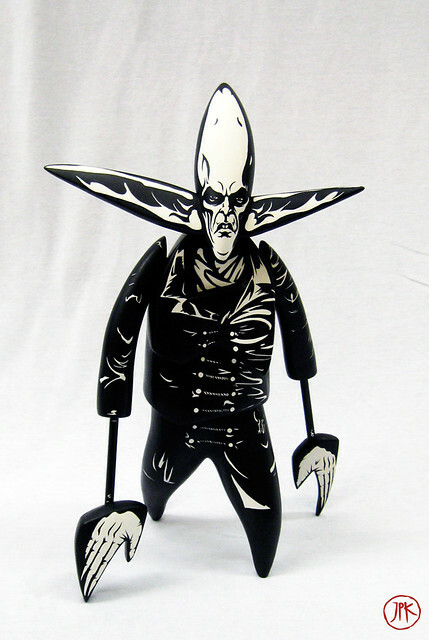 Working on one of the most iconic figures in the urban vinyl game by Futura, and intertwining it with the 1922 cult classic film, "Nosferatu", this custom will drain you of more than just your attention. . .
What can I say about this that hasn't already been said? Mmm, probably nothing, so I'll just say this. . . Absolutely A-MA-Z I N G ! JPK never seizes to astound me with his clean lines, and such great attention to detail. A job well done Jon, keep em' coming!